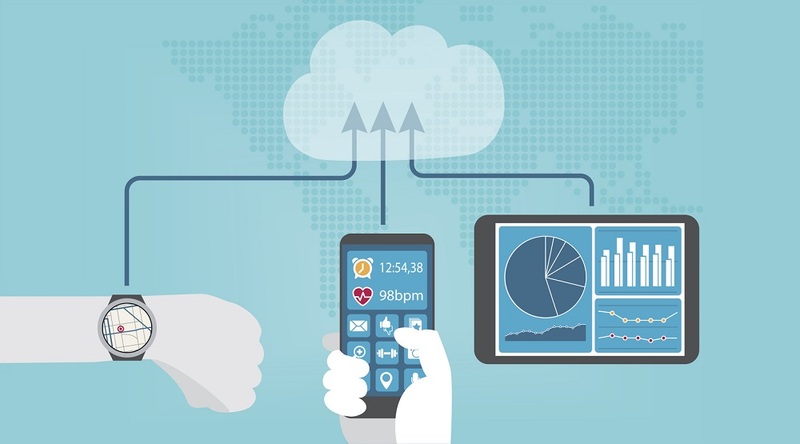 There’s little doubt that virtual care is poised to transform the healthcare industry. 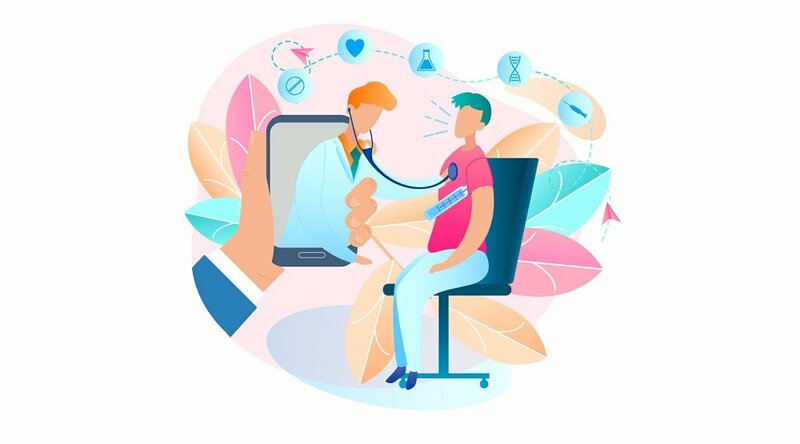 An aspect of telemedicine that involves real-time “virtual visits” between patients and clinicians using modern communications technology (like videoconferencing and mobile apps), virtual care has seen explosive growth in recent years. 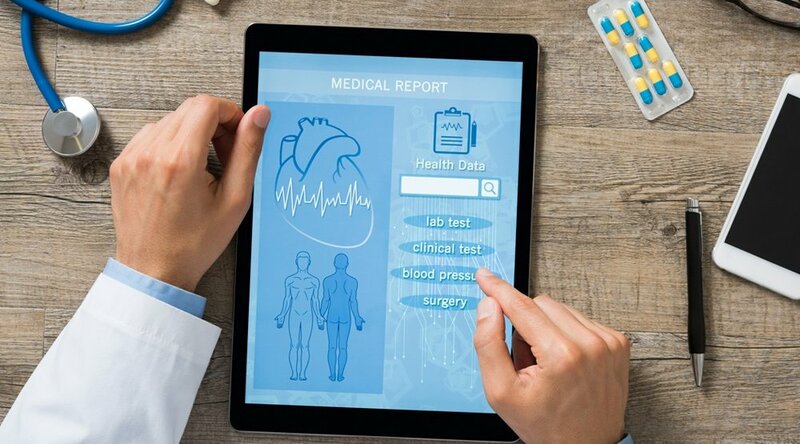 According to The Wall Street Journal, the use of virtual care in the healthcare industry increased by 20% from 2015 to 2016, while the number of large employers offering virtual visits was projected to rise from about 48% in 2016 to almost 75% in 2017. And, as Fortune reported in October, 2016, more than half of Kaiser Permanente's patient visits are already being performed virtually. 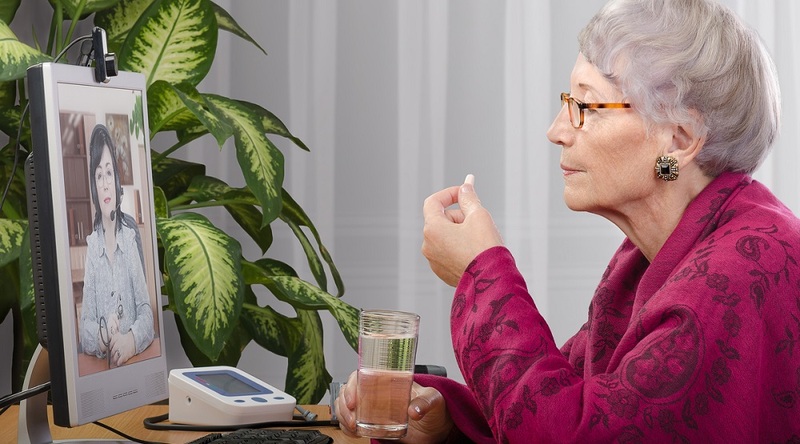 Perhaps the most salient benefit that virtual care offers patients is convenience. 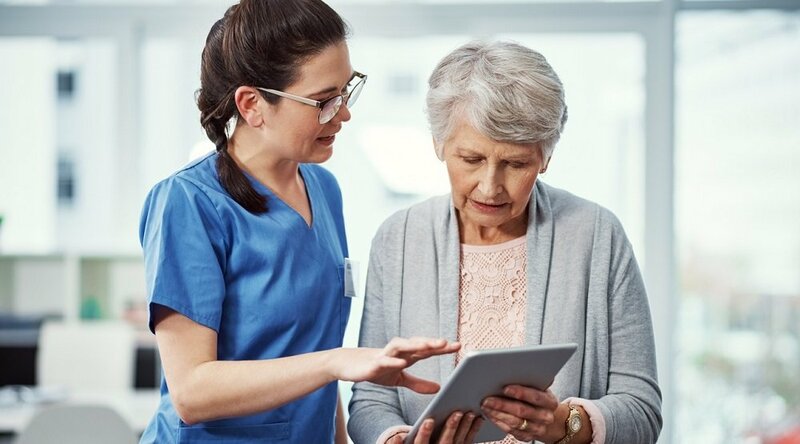 Instead of traveling to and from a hospital, clinic or other healthcare facility to meet a doctor or clinician, virtual visits empower people to confer with their caregivers from the comfort of their own home. And it isn’t just about comfort. In rural areas, the ratio of patients to primary care physicians is less than 40 doctors for every 100,000 people, notes the National Rural Health Association — compared to 53.3 physicians per 100,000 patients in urban regions. In these areas, virtual care offers not just convenience but actual access to caregivers that patients wouldn’t otherwise experience. Dr. Scherger also points to continuity of care as another benefit for doctors, stating that telehealth technology has given him a “greater continuity and deeper relationships” with his patients that have opted in to virtual messaging. Doctors can also consult each other more readily using virtual care technology — “sometimes to make split-second decisions on heart attacks and strokes,” as the WSJ report points out. That immediacy also applies to the doctor-patient relationship, allowing for more timely interventions. “It’s almost like being at the bedside — I can’t shock a patient [restart his heart with electrical paddles], but I can give an order to the nurses there,” as Vinaya Sermadevi, a critical-care specialist, told the WSJ. In addition to helping lower costs, the reduction of unnecessary referrals can provide a healthcare facility or organization with greater capacity to provide “complex and appropriate specialty care,” he adds. Interested in learning more about how to leverage virtual care technology to benefit your organization (and your patients)? Contact Care Innovations today to schedule a complimentary consultation with one of our telehealth consultants.